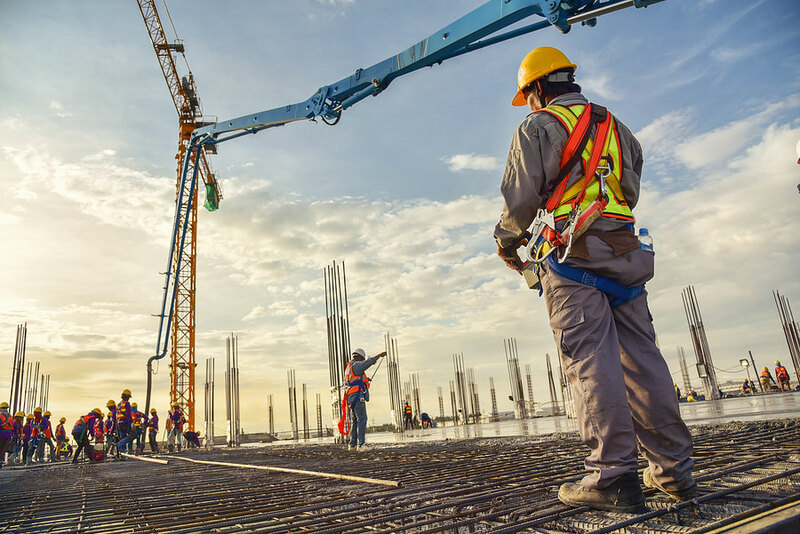 A recent survey found nearly 67 percent of contractors in the engineering and construction industries believe there will be more change in the next 5 years than the past 50. The survey, “Managing Risk in the Digital Age,” was conducted by the Associated General Contractors of America Management, along with the consulting and banking firm FMI Corp. It focused on how contractors view risk and their perceptions of how their industries would change in the future. The survey found that nearly 90 percent of respondents faced risks associated with a shortage of skilled workers, while 67 percent faced risks related to the lack of qualified supervisory staff. More than 90 percent of contractors surveyed reported that design documents they receive are less complete than in previous years. Forty percent plan to move design services in-house, and 80 percent of those surveyed said the process has already begun to shift design services or plans are initiated to do so within the next 3 years. The contractors in the engineering and construction industries do not believe that technology has made fundamental changes to their businesses, and less than 20 percent agreed with the statement that technology is “aggressively disrupting their business models.” However, of those surveyed that believe there will be big changes in the next 5 years, respondents are six times more likely to agree that technological innovation will play a role in transforming how they conduct business in the engineering and construction industries. Contractors said that many of the risks they face today are not as insurable compared to more traditional risks associated with automobiles, worker’s compensation and finished products. They are looking to the risk management industry to provide the necessary products to meet their needs, which would include professional liability insurance for design services and coverage for drones. The construction industry has made great strides in increased use of technology overall, with the market offering one or two apps in 2011 compared to more than 2,100 in today’s market according to Skanska USA’s Stacy Scopano, vice president of innovation. Technological advances such as building information modeling, have become widespread and available for both large and small companies according to Construction Dive (www.constructiondive.com).